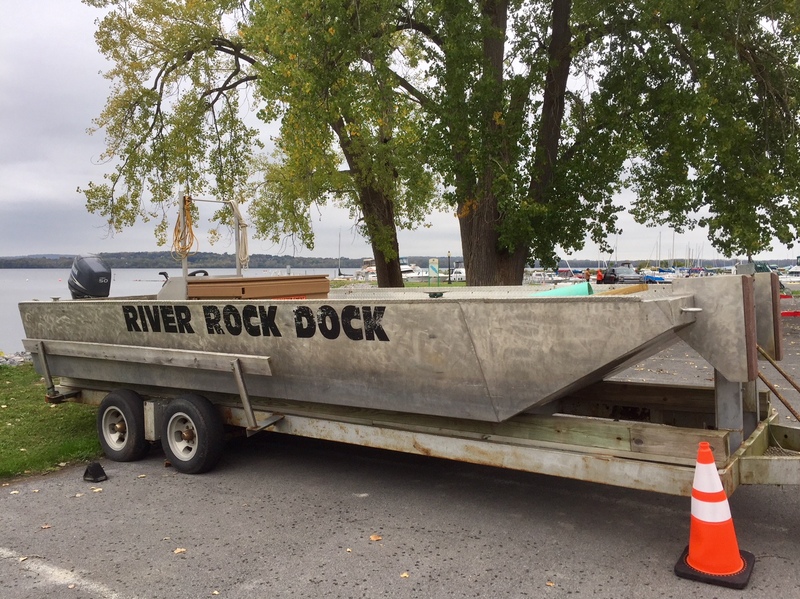 I spotted this boat out of Onondaga Lake on a recent break walk from my workplace at the library. The form and the name both caught my eye. That looks like a solid vessel!!! It looks just like a dock. It’s that big, for sure, MBC. Whoa! It looks like it could cross the Atlantic!